Funky Chicken Candles by Kuhdoo Soap Co.
Our candles are funky, fun, full of color, and whimsy and are inspired by all people, young and old, who claim the chicken to be their “spirit animal!” Really though, Funky Chicken is an expansion of creativity by the known and loved Kuhdoo Soap Co. All of our candles have been named after chickens (aka “The Girls”) at Kuhdoo HQ. 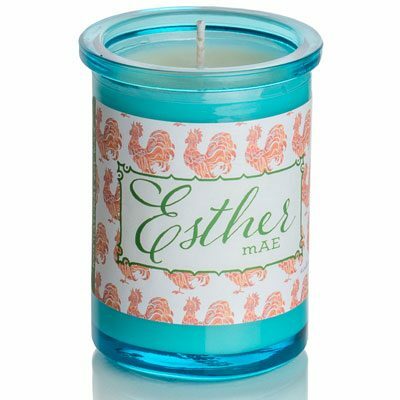 We love these candles, just like we love our chickens, and all other things funky and fun for that matter, and hope you will too! 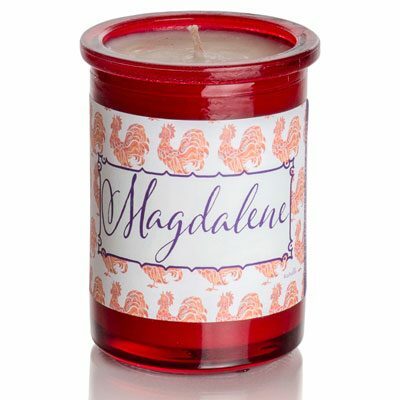 Our candles are all hand poured in small batches with 100% soy wax and lead free eco-wicks. 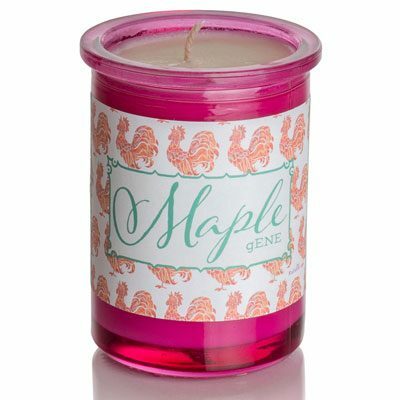 Made with the best non-toxic fragrance oils money can buy, these candles are a guilt free pleasure to enjoy in your home. Each candle has a 40+ hour burn time. 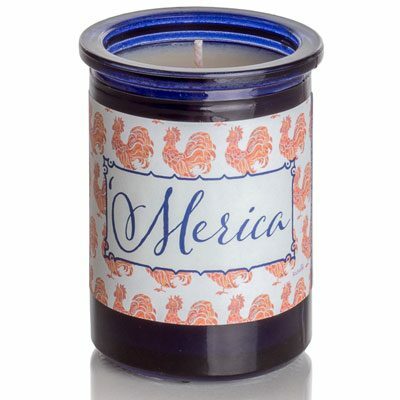 Welcome to Funky Chicken Candle Co! 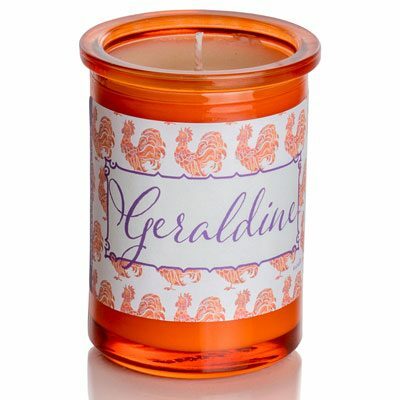 Our candles are funky, fun, full of color, and whimsy and are inspired by all people, young and old, who claim the chicken to be their “spirit animal!” Really though, Funky Chicken is an expansion of creativity by the known and loved Kuhdoo Soap Co. All of our candles have been named after chickens (aka “The Girls”) at Kuhdoo HQ. 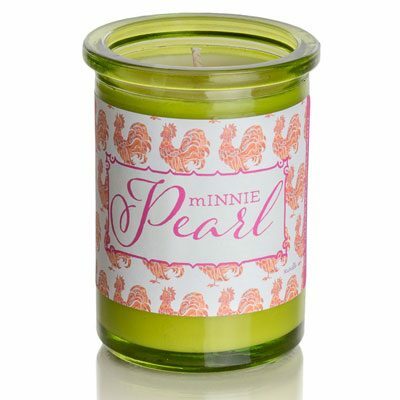 We love these candles, just like we love our chickens, and all other things funky and fun for that matter, and hope you will too!